Roberts Medical Center, State of Alaska Craig Public Health Center, Community Connections, Alaska Island Community Services (AICS), and PeaceHealth Medical Group Prince of Wales, Whale Tail Pharmacy, and Southeast Dental Center Inc. 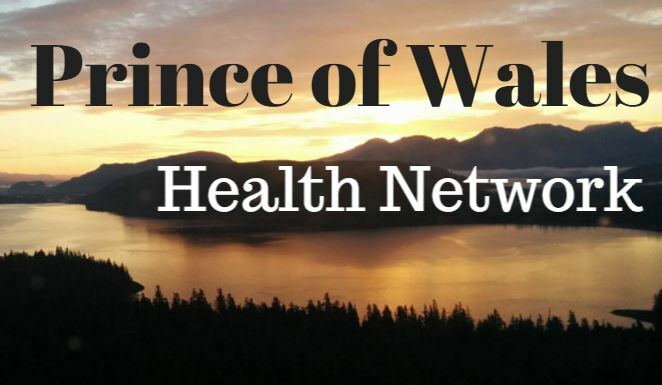 The Prince of Wales Health Network looks to the future with a fund set-up at Alaska Community Foundation specifically to support Prince of Wales. The goal for this fund is $60,900 per year. GOALS FOR 2014 – 2015 will be able to improve awareness of services and enhance the connectivity of Behavioral Health in rural areas of POW. Work will continue regarding improving the immunization rates and support will be give to the Suicide Prevention Task Force, SART, Green Dot Initiative, and Veterans Service Representatives. Additionally, efforts to integrate Behavioral Health into the Primary Care setting will be improved with this collaborative partnership. Please feel free to view our latest 3 year plan here.